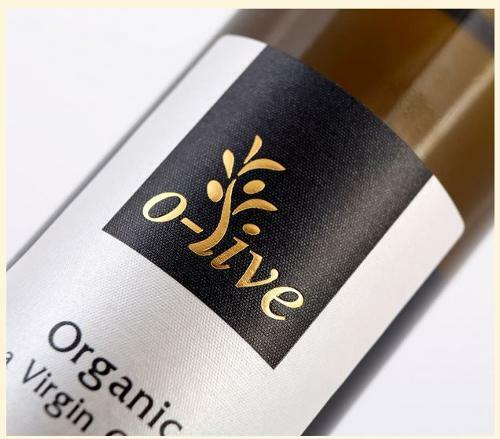 NV GREEK FOOD LTD, Olive oil, Honey, balsamic vinegar, on EUROPAGES. Our company owns the brand Euzoea. Our name reflects our vision. 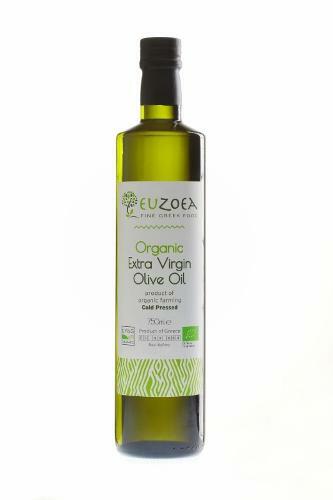 EUZOEA is derived from the ancient Greek words, ‘Eu’ (good) and, ‘Zoea’ (life) and means “well-being”. 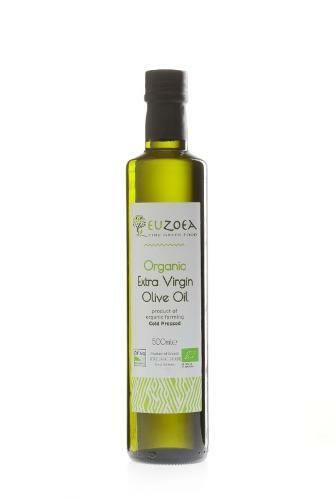 EUZOEA offers a range of selected traditional Greek and Cretan products that promote well-being. 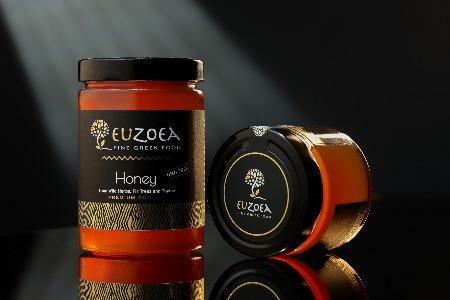 EUZOEA‘s philosophy is more than the production of nicely-presented fine food products and ingredients. It is a deep respect and admiration of nature and of an eating lifestyle that is accompanied by all the health benefits of the Mediterranean diet. 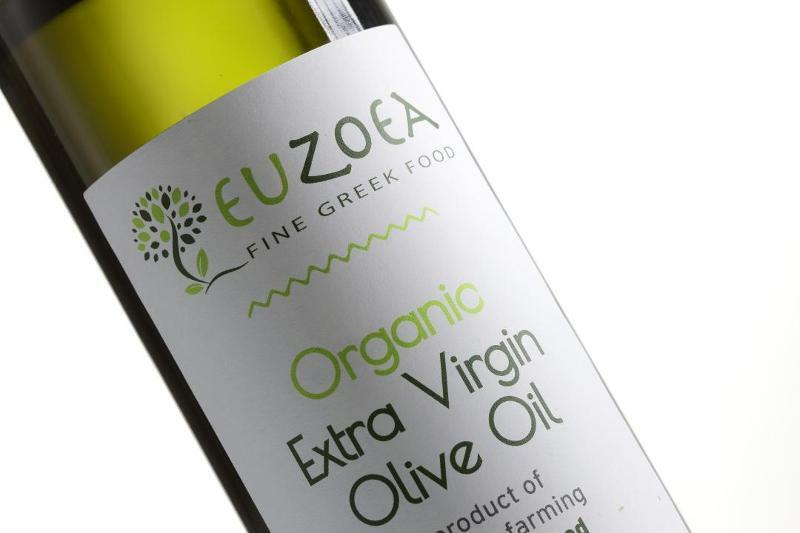 Our goal is to expand our range of products and to make known top- quality, authentic Greek staple food which is necessary to a healthier way of eating. 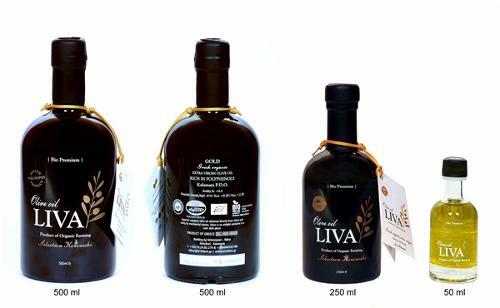 Our company packages authentic, with no additives, delicious Greek food at the best prices. Greece is a land with a rich culinary heritage, and its traditional ingredients are the cornerstone of the Mediterranean diet. 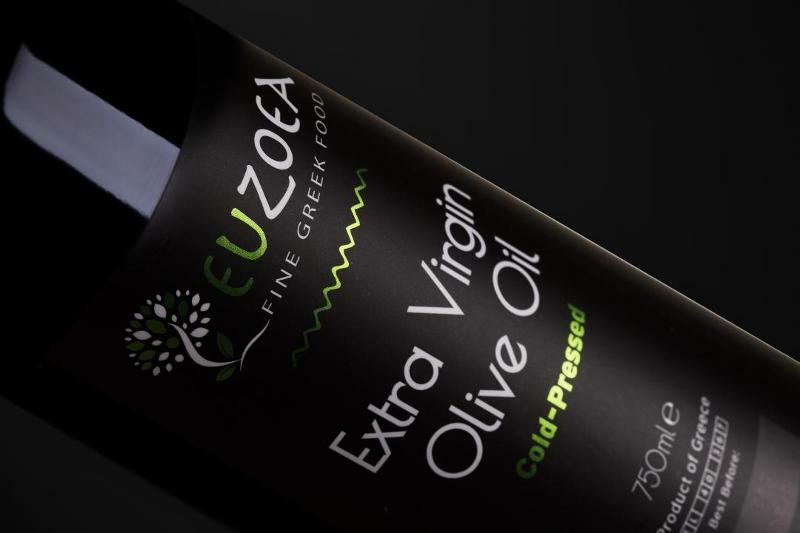 At EUZOEA we strive to find and include in our range of food products the best selections from Greece and to offer our customers value for money, quality choices. 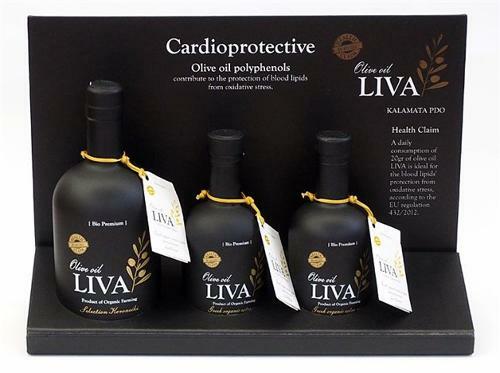 We want to encourage people to adopt the traditional Mediterranean healthy eating lifestyle which offers protection against many diseases, according to extensive published research. At EUZOEA we embrace the highest standards of excellence and integrity. We believe that by supporting our producers, we prolong the life of harmonious and sustainable traditional production methods.